Today you get to see the doggie and owl from Fairy Friends! I hope you've enjoyed the sneak peeks of the rest of the set! I paper pieced the doggie and added shimmerz to his wings, collar, and bone wand. He is cut out and popped up on dimensionals. I used a gold sakura gel pen on the stars around the sentiment. 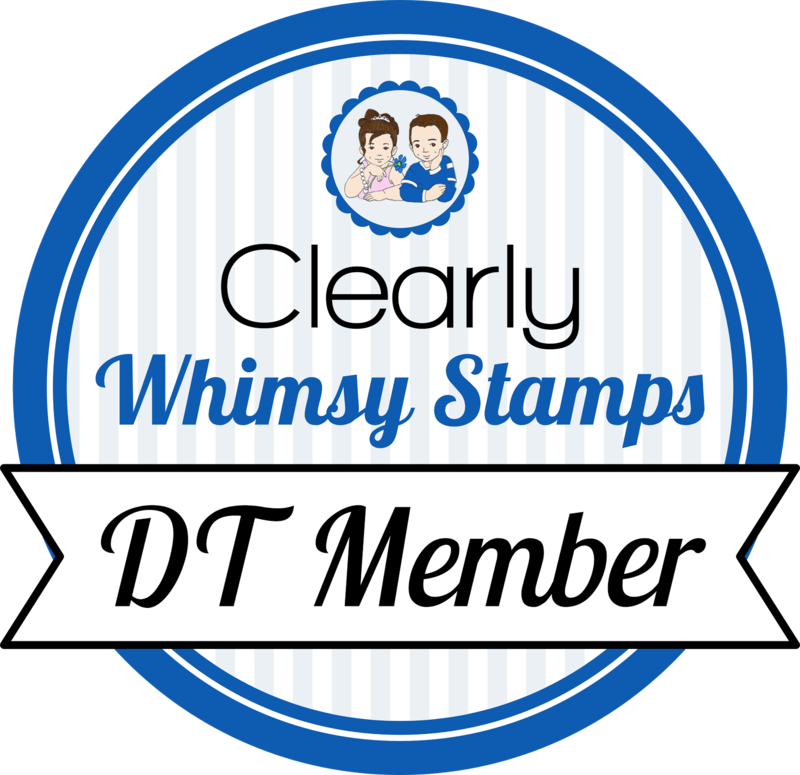 The layout is from the front of the recent SU Stampin Success magazine. I was in the mood for something different, and this layout fit the bill. I'm really happy with how it turned out! This layout was inspired by a card in the current or soon-to-be current SU Holiday Mini catalog. The kraft layer is popped up. This owlie has shimmery wings, and I stamped the star trail twice, once in blue bayou, and once in white right on top. Then I added some shimmerz to that as well. Gives it a lot of dimension! Thanks for stopping by, I hope you'll join me as I check out what the other girls have made with this cute set! Janna, Jodi Ann, Lauren, Lise, Maria, Mariska, Nikki, Sarah, Vicki, Tina (guest), and Kim (guest). Hey Becky!! Ooh I love both of your cards!! The paper piecing on the doggie is so fun! Love the colors!! Your owl card is too darn cute. . .love the sparkle trail. . .so pretty! Beautiful job on today's sneak peek! I know I've said it before but boy do I love your style. So simple and yet so stunning! You know how to leave away like no other... need to get me some lessons in that :). Gorgeous colouring sweetie and I love the glitters and shimmers!! Wow!! Wonderful job on your cards Becky! I love the idea to paper piece your dog and how you created your owl card! Those images are adorable and your cards are fantastic! Love them both!! Wow thes both are super cute love the images!! Adorable cards Becky! I love the new images, they are too cute. These cards are soooooo cute. Love the layouts, and the pup is too cute paper pieced like that! These are the cutest, Becky!! 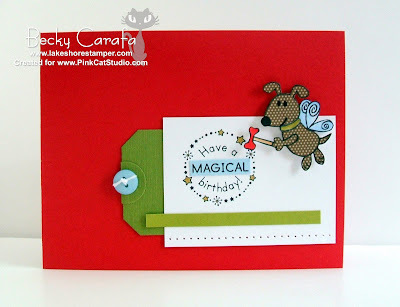 As always I love your color combos and I love the paper pieced dog!! those are too stinkin cute! Super cute cards Becky! The layout are just fabulous. Ohhhh my word, that pup is TOO stinkin' cute!!!! your little doggie is just the cutest pieced with that paper. love both cards-great layouts!!! Love your stunning simple style! I am loving this set and your cards Becky! Fabulous! adorable cards Becky! love them as usual!! hey how come you sent me the buttons back???? did you have those already??? ?